I've always said that I want to do discussion posts but I never seem to do them. It's one of my goals for the new year to get better at doing. So I'm hoping to do one at least every week. I'm terrible when it comes to kindle hoarding. I have thousands of ebooks it's hard to track them when I have so many. It's also easy to forget which ones I have and those that I don't have. Amazon show's I have 5100 digital orders in the last six months. A hundred or so are movies. However, a lot of eBooks I've bought or freebies. I've got a addiction and I can't stop it. Do you one click on the freebies? I have a slight addiction to seeing what is free because I'm a sucker for free books. It's actually become part of my daily routine to check several times a day. I have a huge wishlist full of books and I always check to see if they happen to go on sale or end up free. I admit that I one click even if I don't know for sure that I will read it but maybe one day I will and it will save me a few dollars. This little habit has saved me a ton of money as I've come back to buy a book and found that I already had it. I'm super torn on this one. 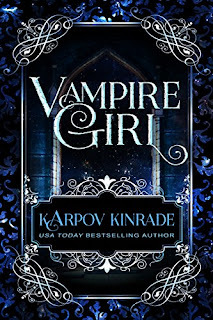 I loved my kindle keyboard and when it broke I updated to a kindle fire which has finally died. My husband accidentally broke it. Not a big deal it was 3 years old. I've been debating buying a new one but haven't gotten around to it yet. I have the kindle app on my Tab but sometimes the books don't show up on my kindle app or they won't open some kind of error. I wish it worked better but it never seems to work well enough. Thankfully I've got my kindle paperwhite which I love so much but I wish it had text to speech like my keyboard or old fire had. Super tempted to order a new one in the near future. I checked them both out but decided that the kindle was a little more what I wanted at the time. I also wasn't a huge fan of the nook. I do have one but never really used it and I love the ease of being able to buy eBooks from amazon. My first kindle was the keyboard, I was super sad when it died and I even had a backup and stole my husbands. 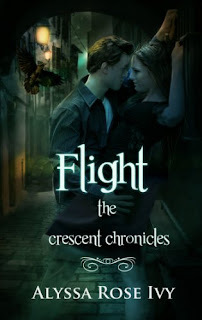 Flight by Alyssa Rose Ivy - (Currently Free) This is the first book I read by Alyssa Rose Ivy which has started my addiction to her books. 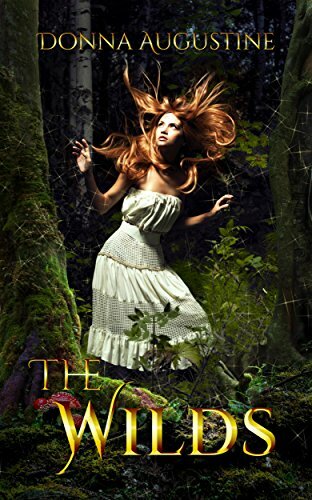 I've been reading them all, but I love her original series the best. 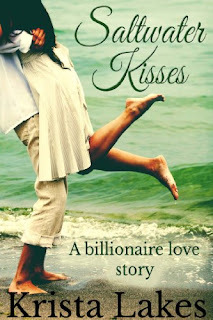 Saltwater Kisses by Krista Lake - This was my first book by the author and now I own most of her books. 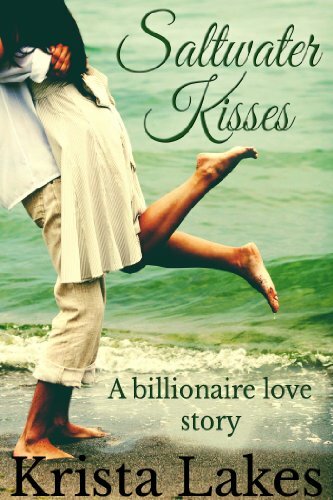 They are sweet steamy romances that capture the heart as well as the imagination. The Sea Queen by Jovee Winters - (currently free) I scored the first 3 in a box set. Loved the first one and I'm currently working on #4 this week. 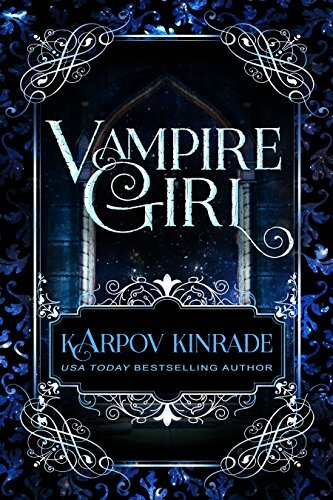 Vampire Girl by Karpov Kinrade - (Currently free) My first book by the duo and I loved every minute. I've got the rest on my kindle to read. 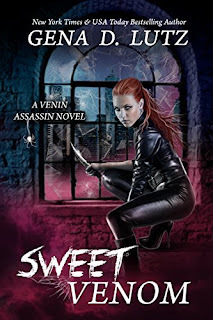 Sweet Venom by Gena D. Lutz (Currently free) Loved this book. I'm impatiently waiting for the next one. 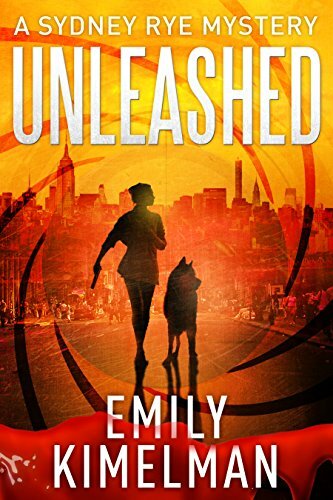 Kindle freebies currently at the time of this post. 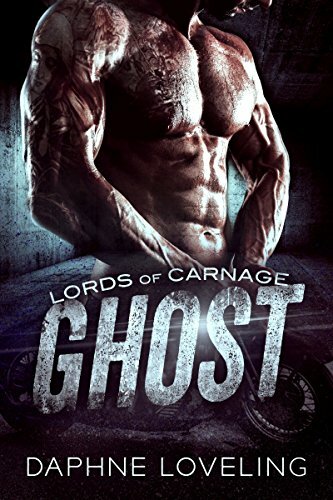 Since I'm a kindle freebie addict wanted to share my addiction. These are a few I picked up this am. 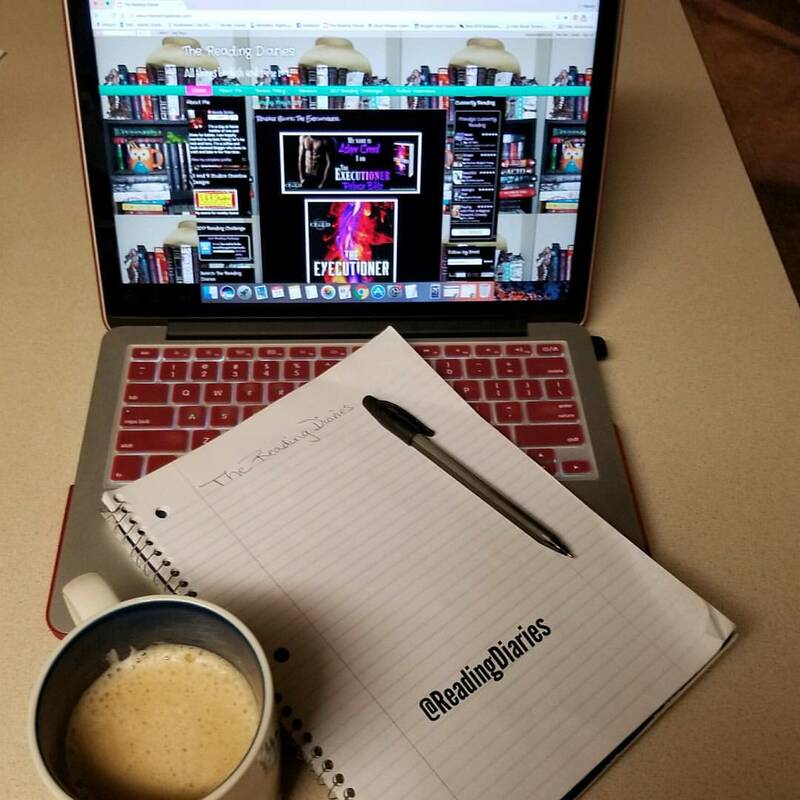 What are you thoughts on amazon kindle? Do you have a kindle hoarding addiction like I do? I usually not have a lot of kindle freebies, since I can never find any good ones when I search them up. 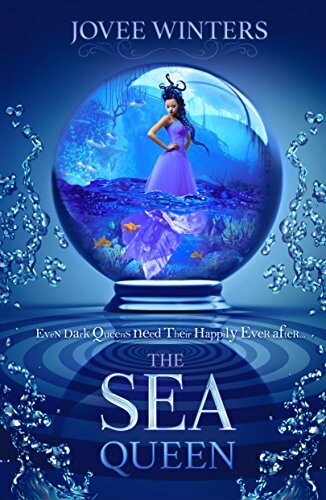 I definitely downloaded The Wilds and The Sea Queen, I can't wait to start reading them. You need to teach us the ways of how you find so many amazing freebies. I use the Kindle App, I would love to actually buy a Kindle but I don't have the money for one, besides I always have my phone on me so I don't mind.